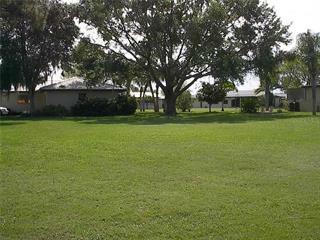 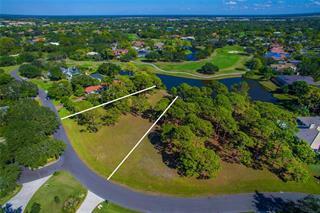 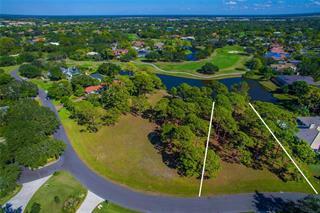 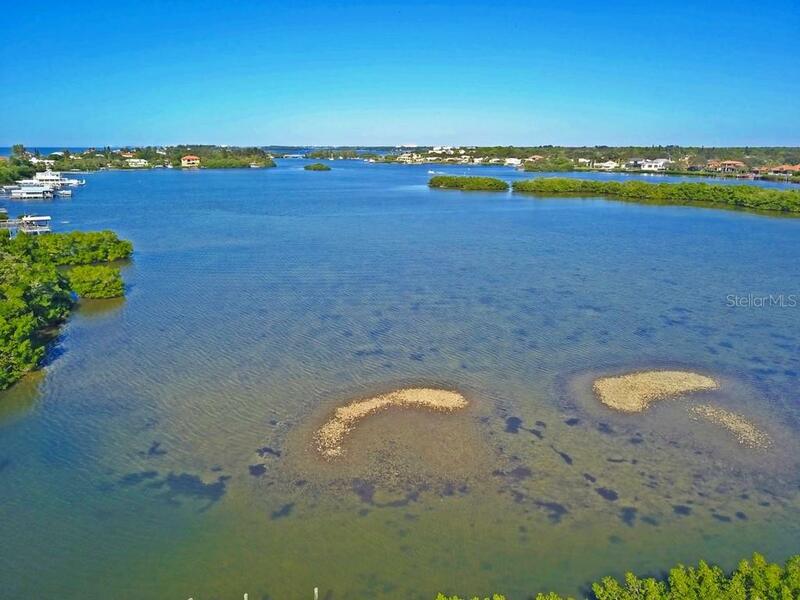 Ask a question about Casey Key Rd, or schedule a tour. 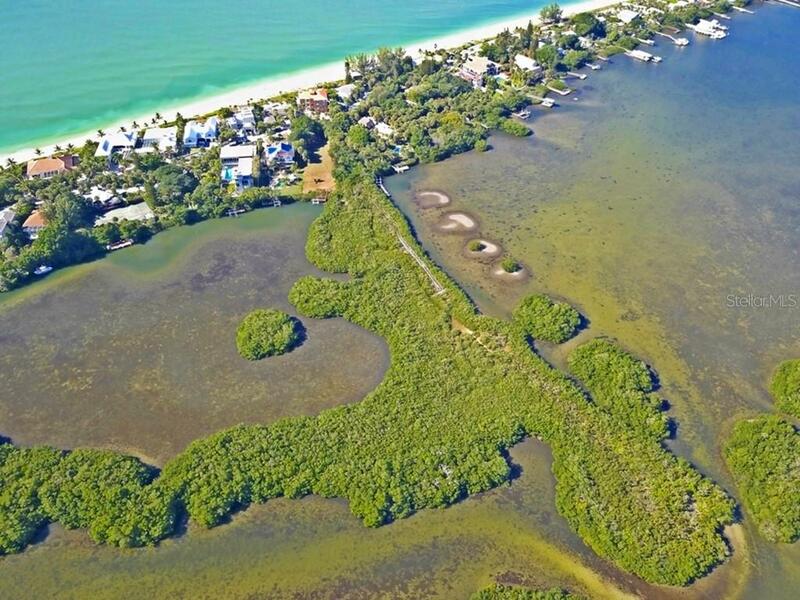 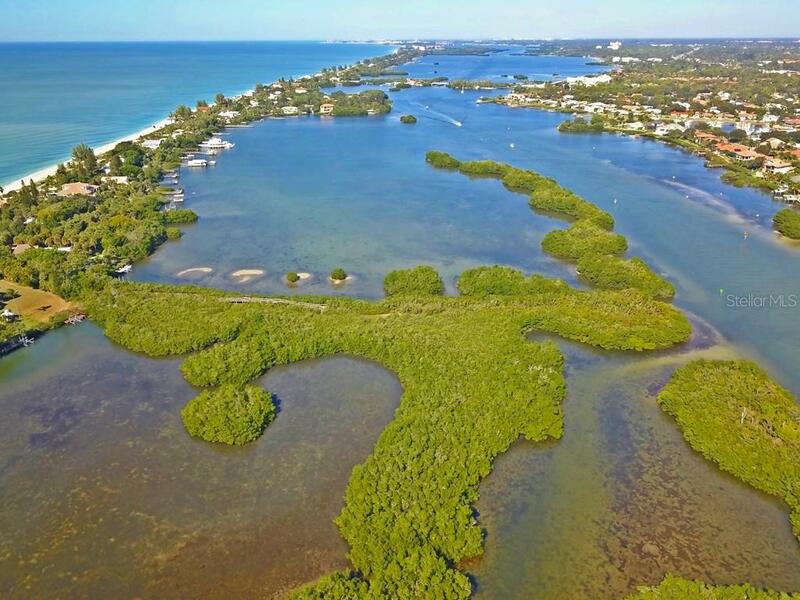 3.4 Acres on Casey Key to build your dream home! 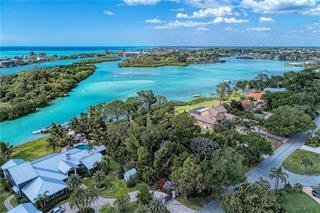 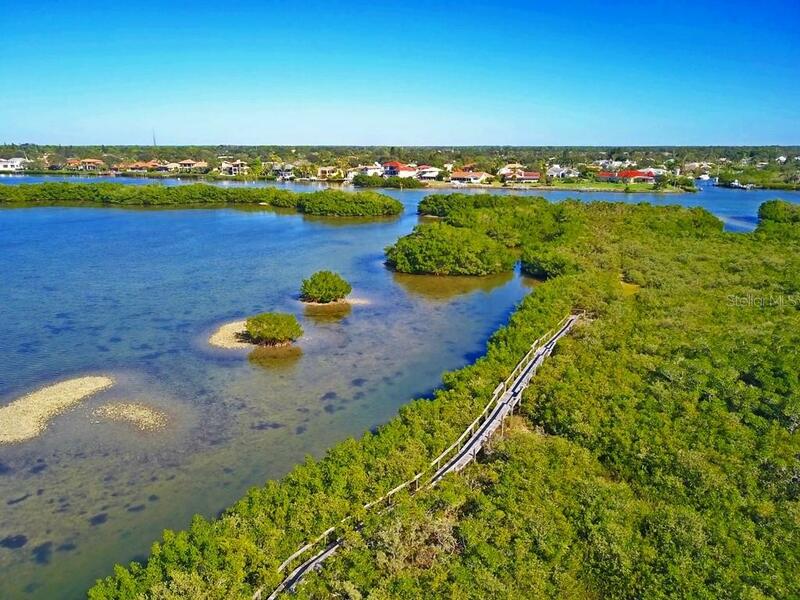 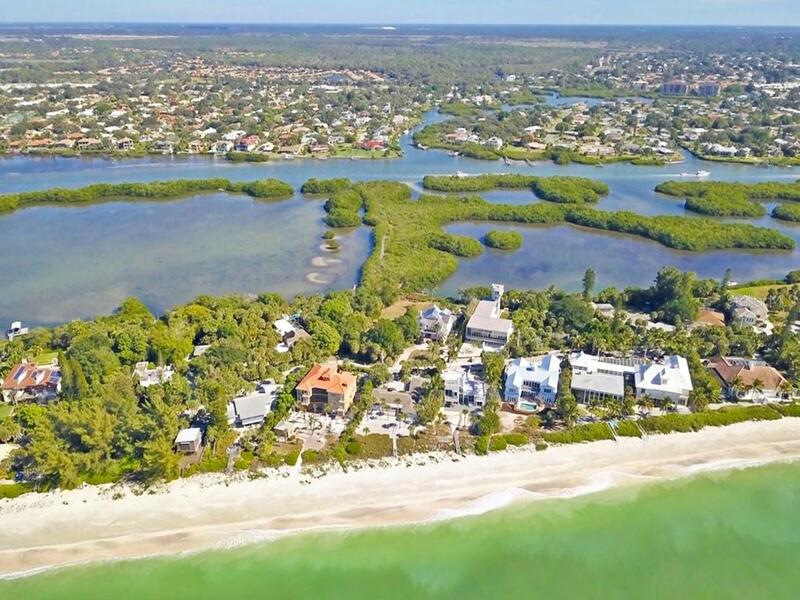 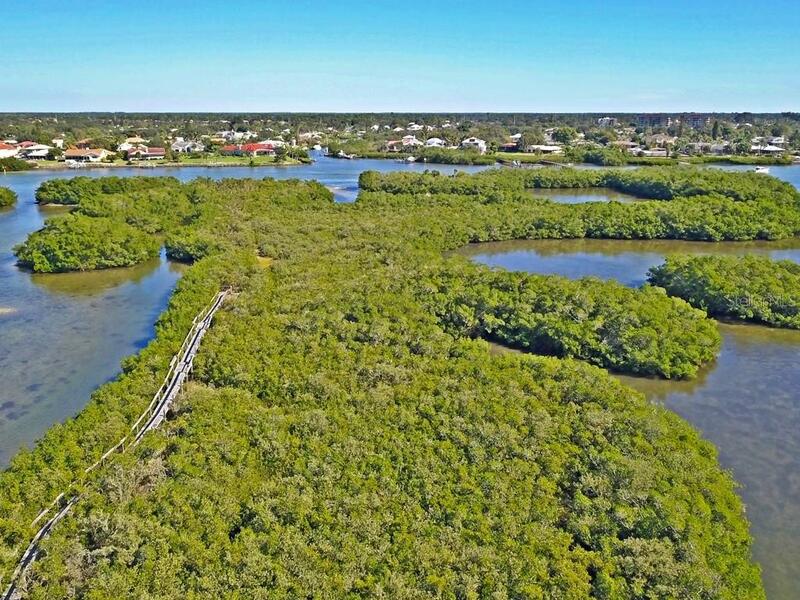 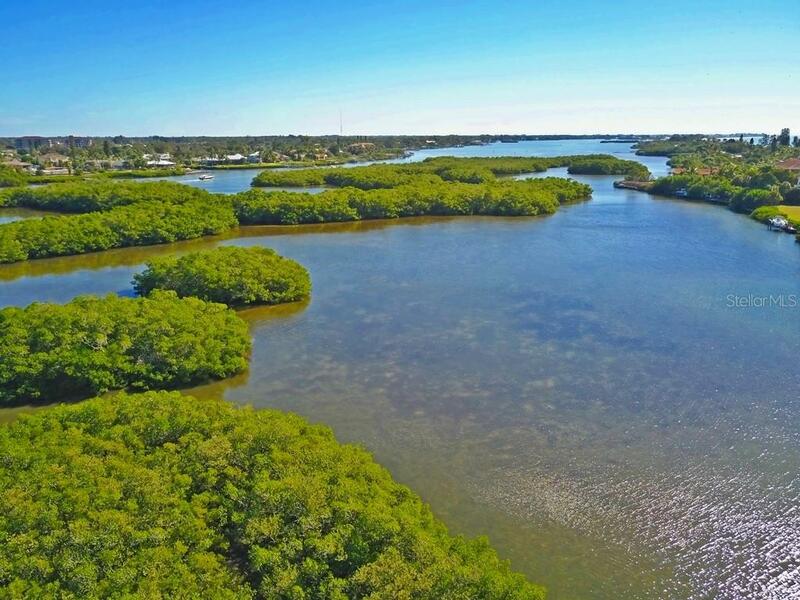 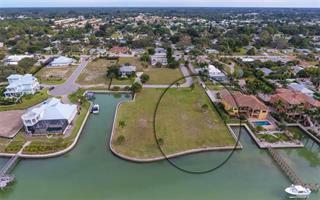 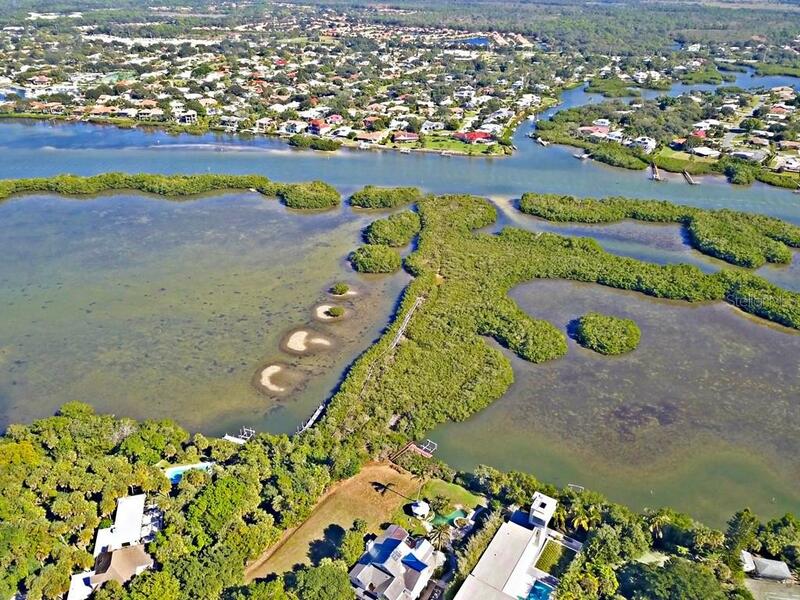 An extraordinary bay front parcel w/a 50 foot dock, boat lift, a 400 foot estuary boardwalk, direct channel access to the intracoastal (marker 27), deeded beach access, land behind the C... more.CCL, water & electric on site. 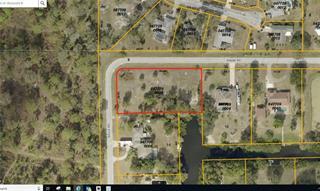 There are two parcels - PID# 0158-14-0012 & PID# 0158-14-0009.